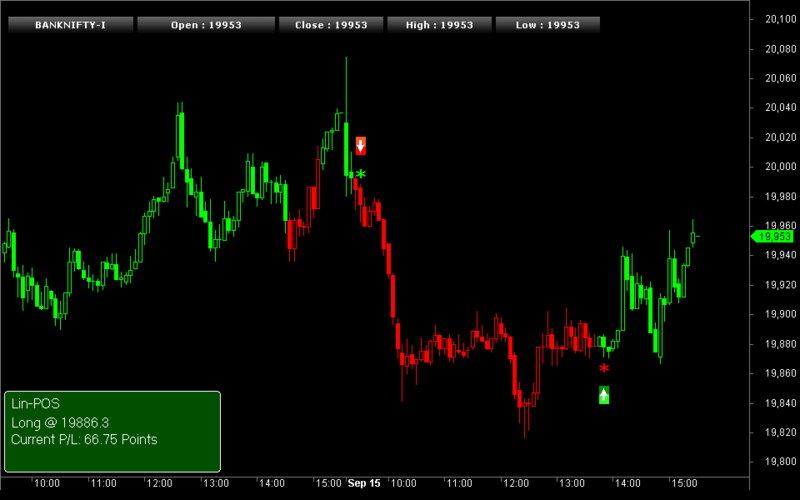 Introducing LinTRA – Linear Regression based Intraday trading system designed to trade high volatile scrips. 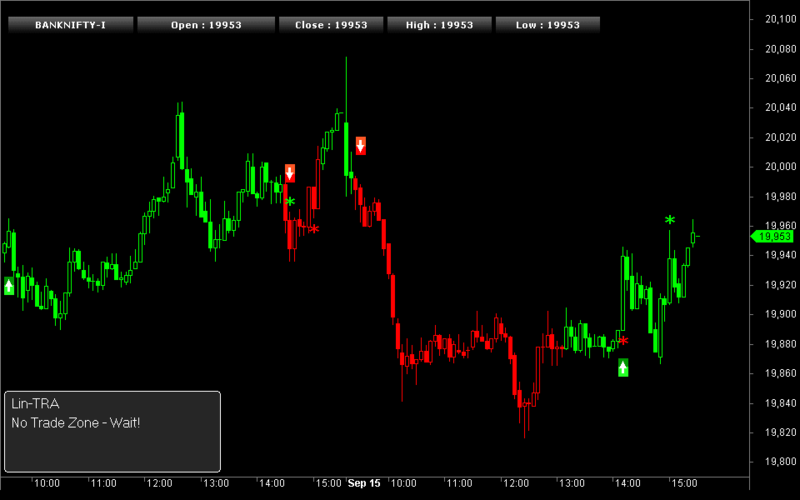 It is simple but a responsive trading strategy looks for a breakout entry and breakout exit trades. Trading system is totally non repainting and trading decisions are taken realtime rather than waiting for the close of the bar or waiting for the next bar to open. Currently LinTRA and LinPOS are in open beta stage and access is limited to Bank Nifty and based on the inputs and feedback from our readers we could take it to the next level.